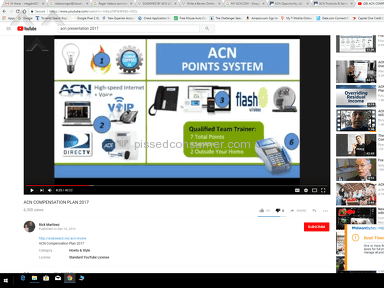 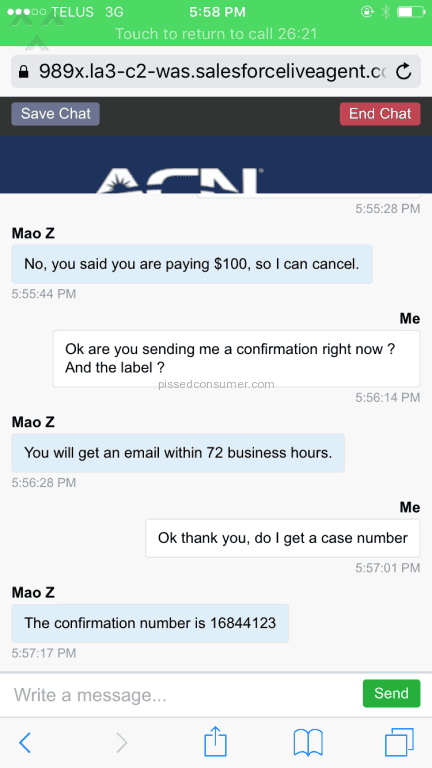 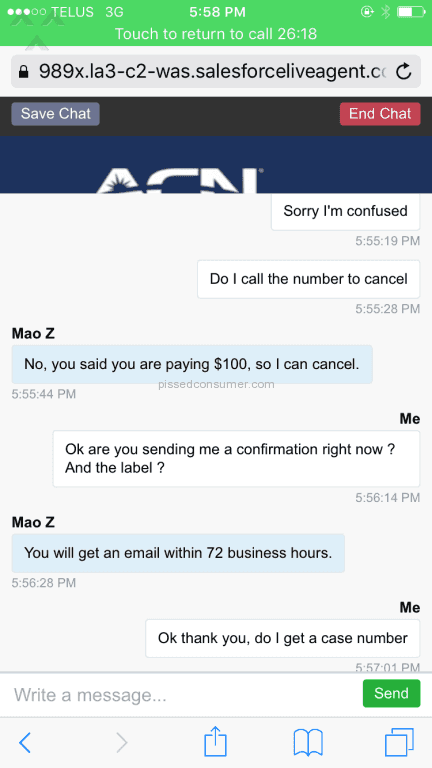 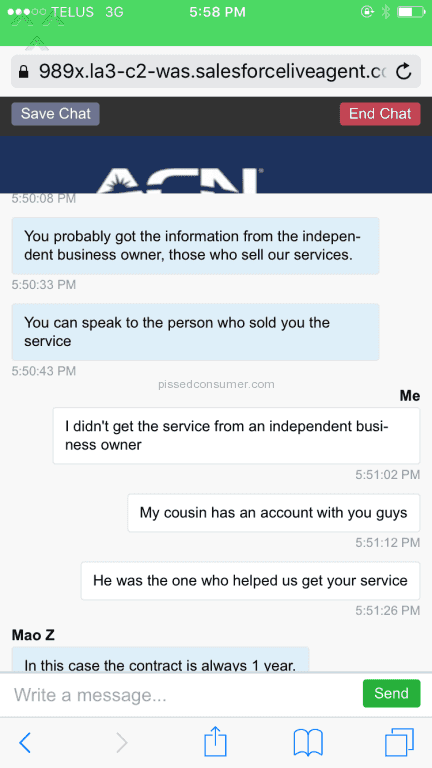 Next review ACN - Why did they leave ?? 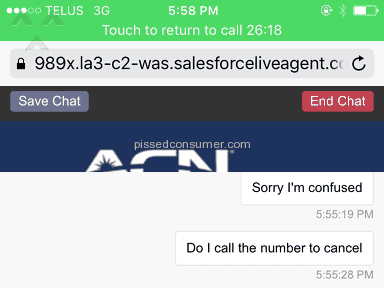 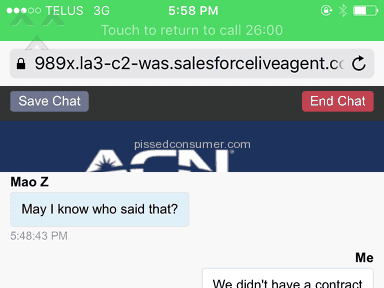 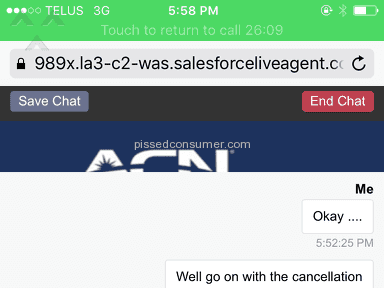 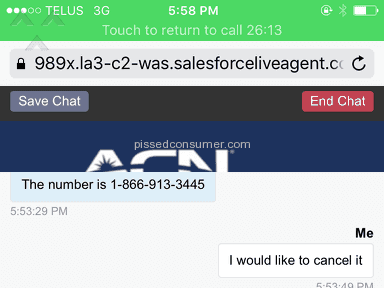 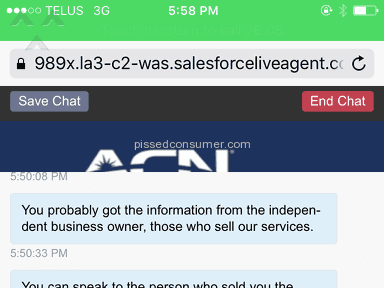 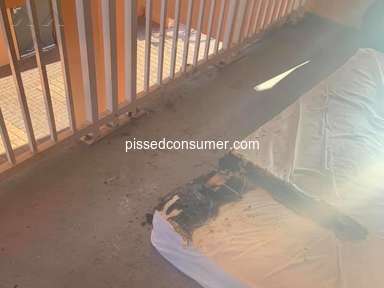 I contacted them and I not only was spoken to nicely, the associate accused me of lying. 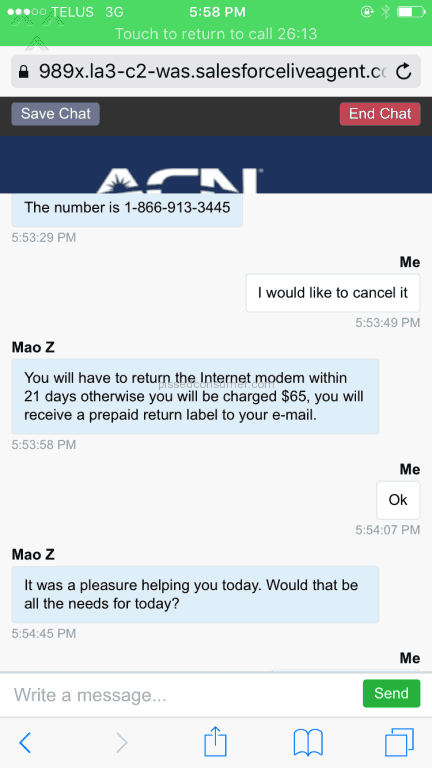 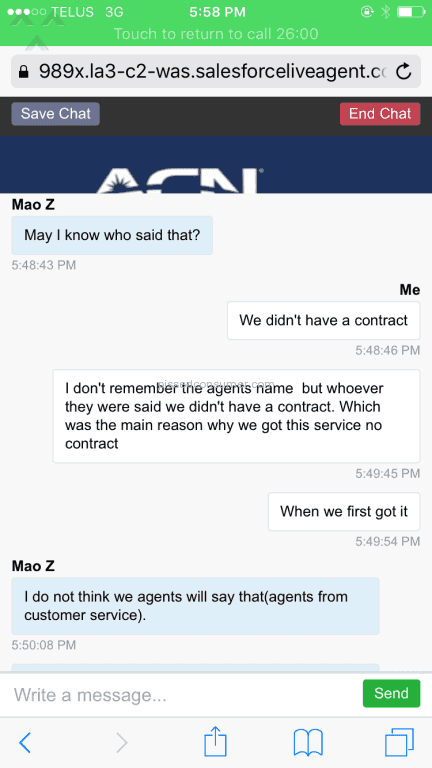 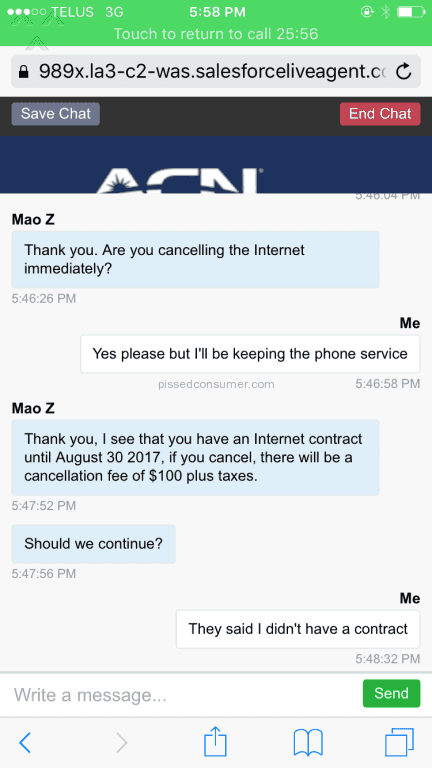 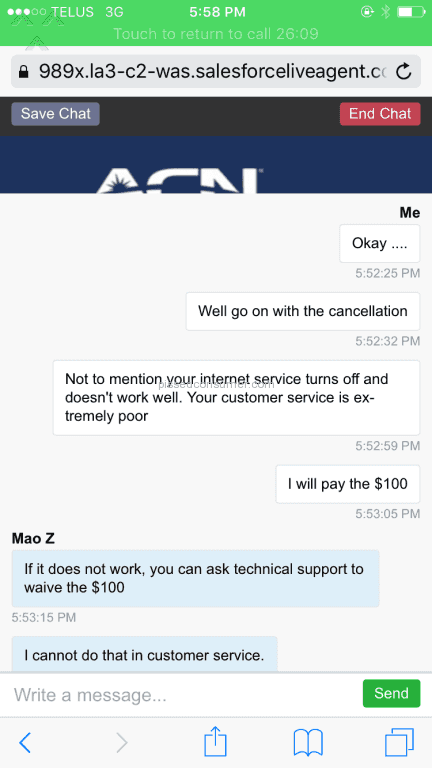 I was told when I got the service it wasn't on a contract and instead of apologizing for a *** internet service and if there's any way they can make it better, she goes straight to cancelling it and say I'm lying about the no contract. 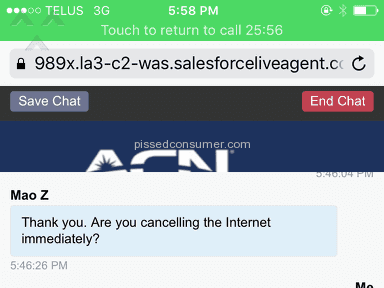 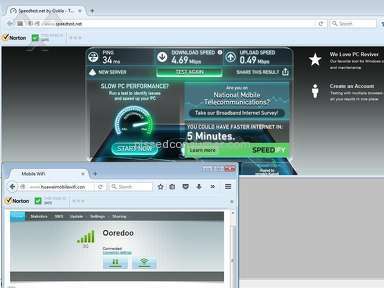 You're not doing me a favour if anything me buying your service keeps your business still going. 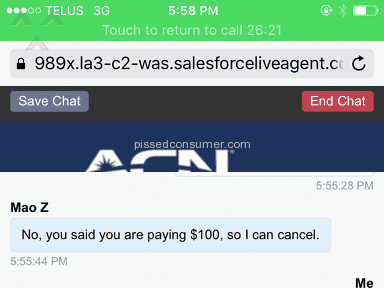 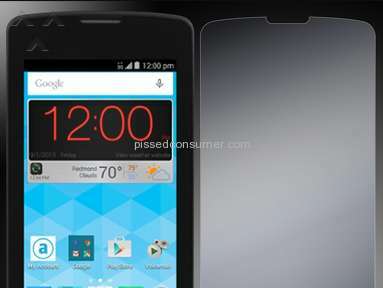 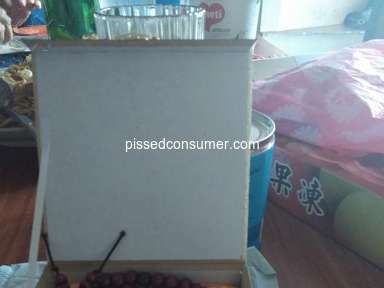 Review #1068337 is a subjective opinion of PissedConsumer1068337.